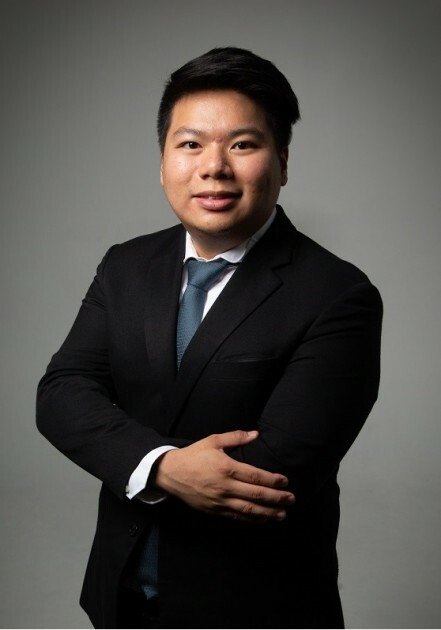 Marcus graduated from the University of Leicester with LLB (Hons) First Class in 2016 and was admitted as an Advocate and Solicitor of the Singapore Bar in 2018. Marcus’s main areas of practice are commercial disputes, shipping and admiralty, insolvency, employment and building and construction (international). Prior to joining the firm as an associate, Marcus interned in 2014 and trained at the firm in 2016, before he was retained. In his time at university, Marcus was the Master of the Moots where he headed the university’s mooting team. He has also won various internal and regional mooting competitions.